Great Day at the Beach! 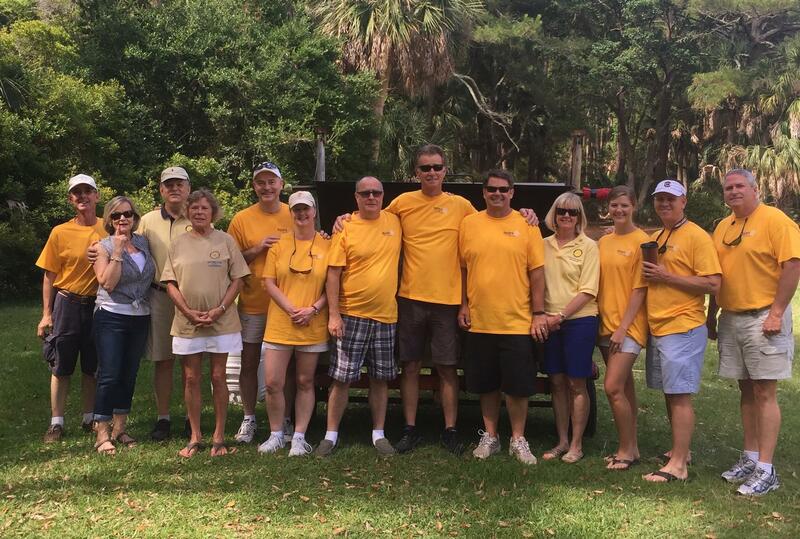 Almost half of our club (and several spouses) showed up to cook hamburgers and hot dogs for more than 100 volunteers who cleaned Hunting Island State Park on Saturday, May 30. We also hosted 14 kids from the CAPA shelter for a fun beach outing. Look for more photos in our photo album on the home page of Lowcountryrotary.org.